Is the fear of falling keeping you from progressing? Understand all of the basics of skateboarding quickly in a one-week camp. We will teach you the basics of skateboarding like how to balance, push, turn, proper foot placement, and how to stop. Irrespective, of where you are at.. you can benefit from personalized instruction to meet your current skill level. Skateboarding is a leisure activity, an art form, or a method of transportation. Skateboarding has been designed and influenced by many skateboarders throughout the ages. A 2002 survey and study by American Sports Data found that there are 18.5 million skaters in the world. 85 percent of skateboarders polled had used a board in the previous year were under the age of 18, and 74 percent were male. Those numbers have have doubled since the time of the study. In the coming years the skate parks have more than tripled making skateboarding more accessible as privately owned parks and indoor parks are becoming a reality. The most significant change has been the generation bubble that skated in their youth and have grown up with the “X” Games explosion into the global mainstream of competitive sports and sees it as a natural participation sport or art for their children as led by X-Games Athletes who are affiliated and instruct for our brand and web site. 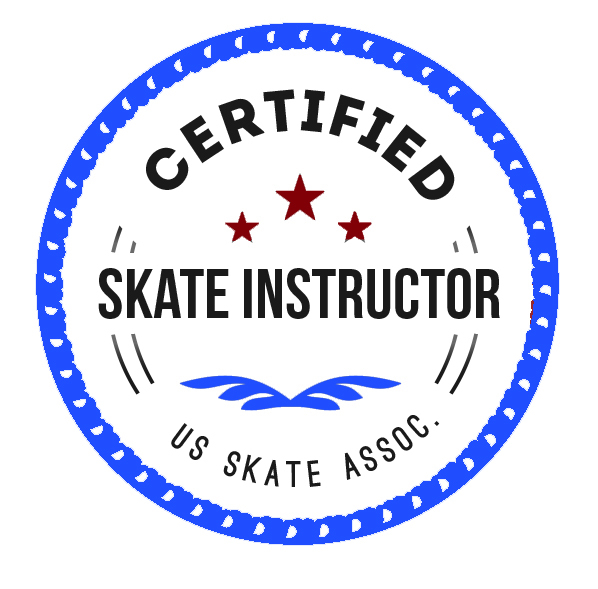 Location: We can do lessons in your driveway, in your garage, or at the Columbia skate park. Skateboarding-Lessons of Columbia was developed to help motivated youth demographic become involved in a healthy activity and to keep kids out of drugs and violence.. We take great pride in helping people of all ages learn how to skateboard. 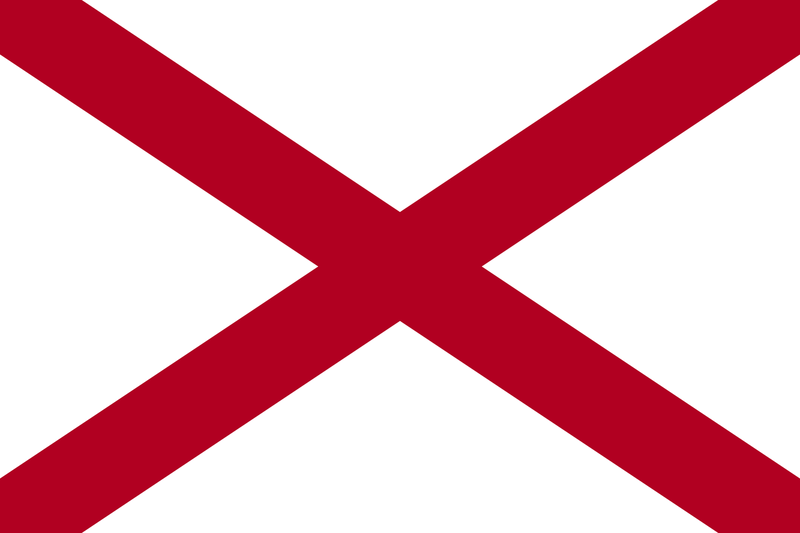 Goskate.com is passionate in it’s desire to provide the means through it’s Skate School lessons to being a confident skateboarder, by providing the premiere school for all ages and abilities throughout Alabama.